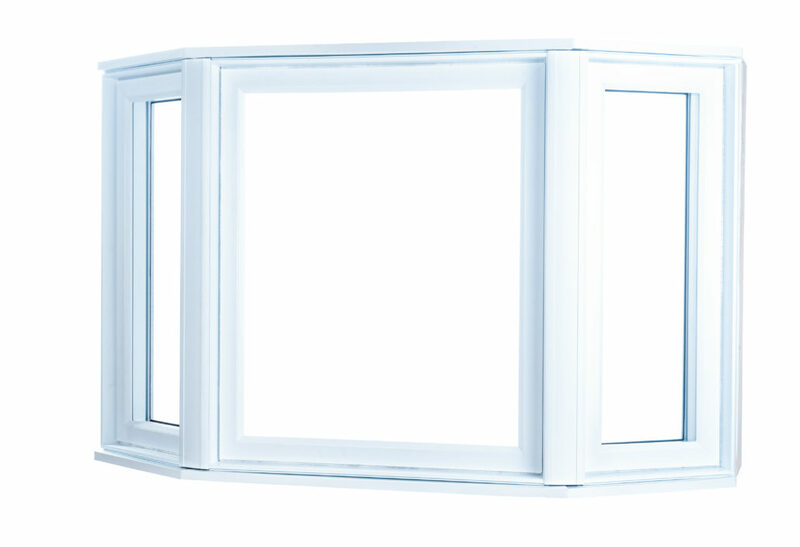 A bay window has three panels projecting outside the home: a fixed panoramic centre window parallel the wall and two smaller angled panels on either side. 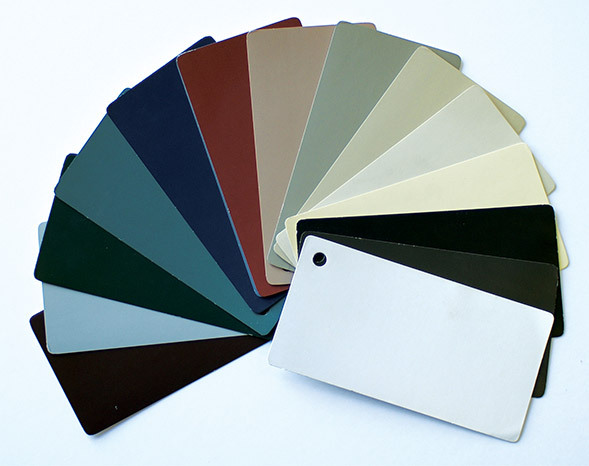 Fixed, casement or hung windows may be used for these. 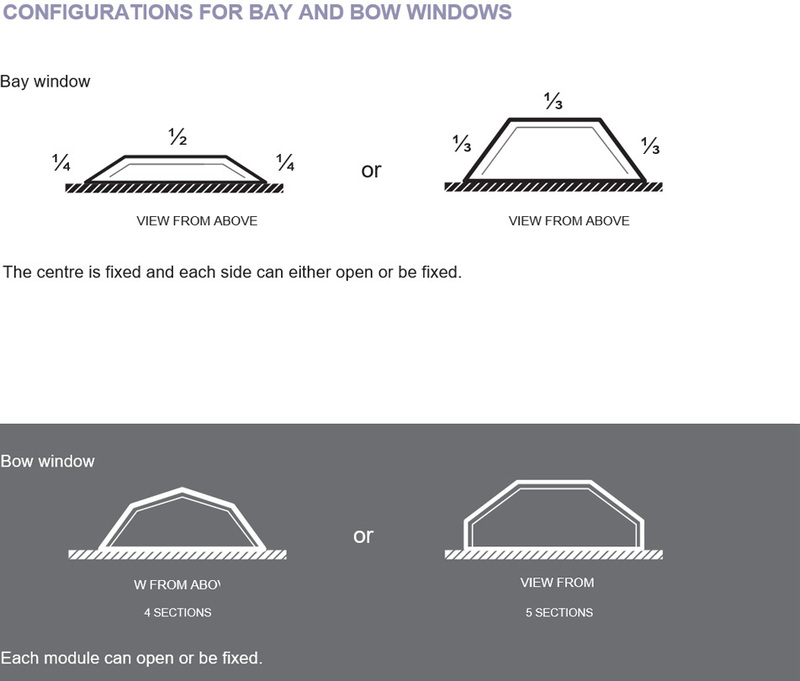 A bow window generally consists of four or five panels. As the name suggests, these panels form a bow shape. While the centre panels of a bow window are fixed, people often opt for operable side windows, with casement and hung windows being popular choices. While bay windows typically project further out, both types help expand a space, create a sense of depth and maximize light. 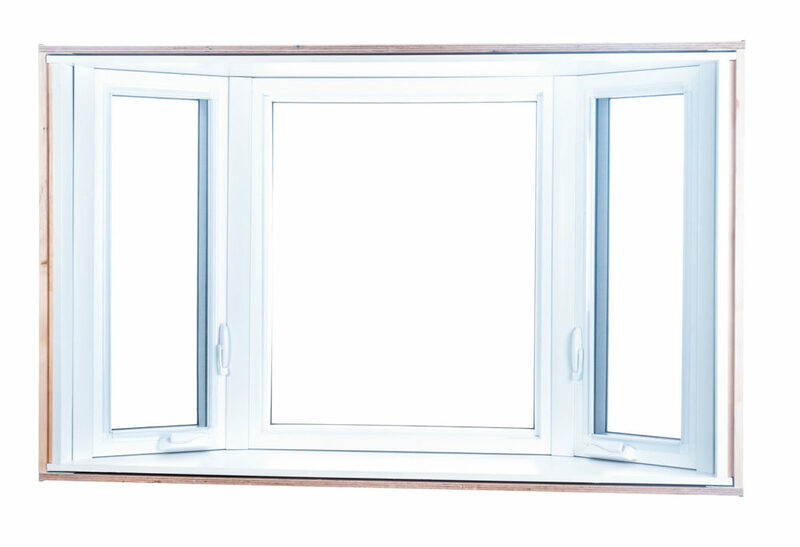 Due to their unique design, bay and bow windows give homes a distinctive look. While bay windows are very popular in new buildings, bow windows give a Victorian accent, although they are also appropriate for other types of architecture. 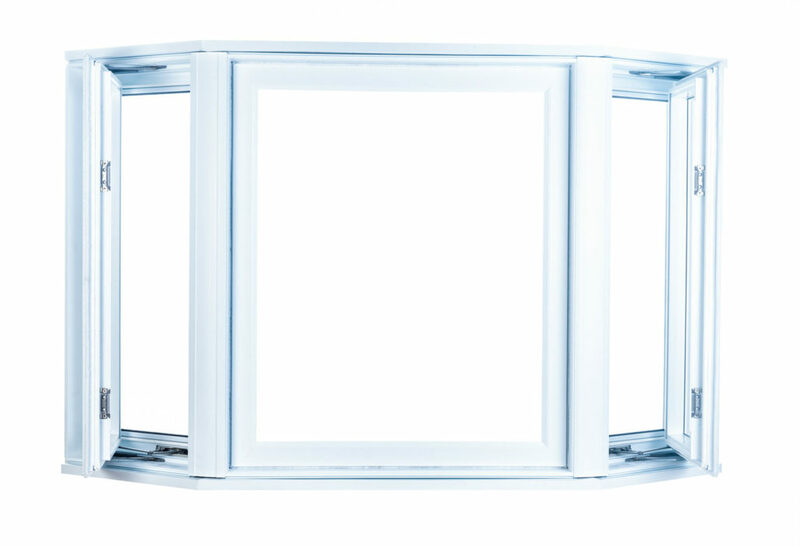 When combined with personalized elements like decorative grids or moulding, bay and bow windows become eye-catching decor elements in and of themselves.